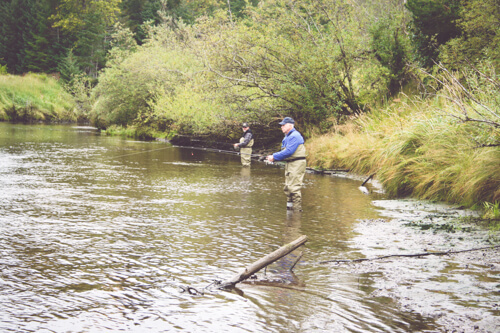 You can catch many different fish in the local rivers. Dolly Varden, Pink, Sockeye, Chum and Silver Salmon. River Fishing at its best! 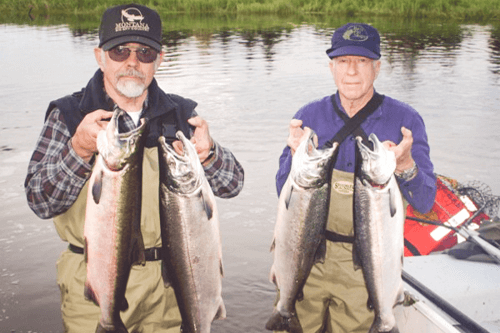 Welcome to the Alaskan Anglers Inn! 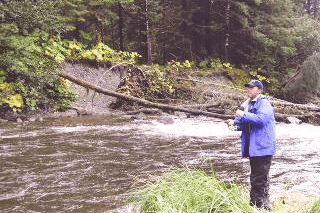 At the Alaskan Anglers Inn, we offer a 5-day, fully guided fishing package in Gustavus, Alaska. 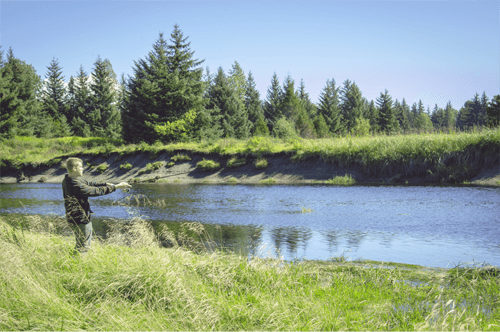 The fishing package is a no-nonsense, top-notch quality fishing vacation. Gustavus is known as the Southern Gateway to Glacier Bay National Park. 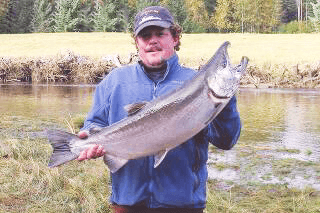 It is even more well known for Giant Halibut, Ling Cod and an abundance of King and Silver Salmon.